In an interview with Glas Amerike, Milos Teodosic revealed he may make his return to Europe during the season. 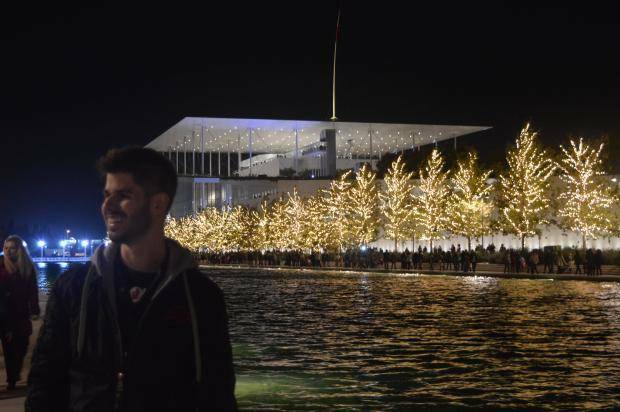 The Serbian guard, who is currently playing for the Los Angeles Clippers, wants to make his come-back to the EuroLeague, yet he doesn’t know whether this will happen during the season or at the end of it. “I think I definitely won’t stay here because… I came, I saw how it looks and somehow I enjoy more and it’s nicer for me to play in Europe. So, I will return to Europe for sure, will it be during this season or at the end, we’ll see,” Teodosic said. 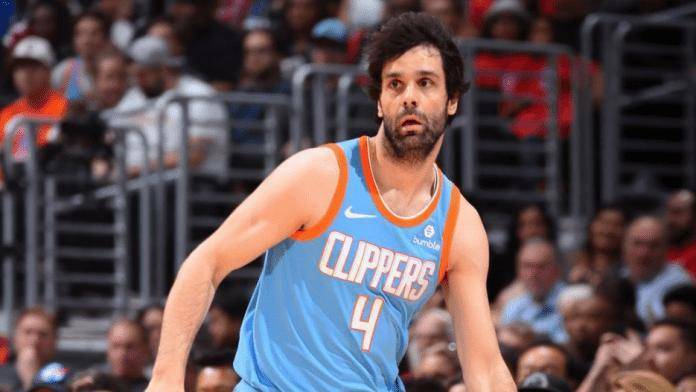 It remains to be seen how the Clippers will deal with this situation and whether they will waive Teodosic sooner rather than later.